A free koozie to anyone who was previously familiar with ALL FIVE of the artists/bands featured on this week’s New Tracks on the Trail. Actually, you know what – take a koozie if you know just ONE of these groups. We sure the heck didn’t. All five were hand-picked by Tommy for his Tuesday night “New Show” – and after giving them a listen, Trail program director Robert Chase decided they were fit for our daytime rotation. So now, we guess you could say, they’ve arrived. -Danish singer Agnes Obel blew up in Europe after her self-produced debut, Philharmonics, in 2011, and has since become a staple on U.S. television shows and movie soundtracks. Now she’s back with her third release, Citizen of Glass, which makes true on her intention to move away from the piano and into alternative stringed instruments and keyboards – like the 1920s-era Trautonium. The new record, which was released in October, marked her first Top 40 album in the UK and subsequently beat out Radiohead for IMPALA’s Album of the Year award. 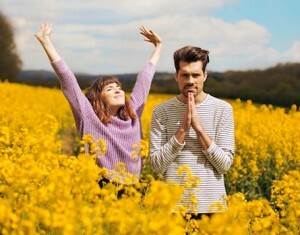 -Just two years after they shook up convention with their first self-titled debut, London-based alt-pop group Oh Wonder is back with Ultralife. 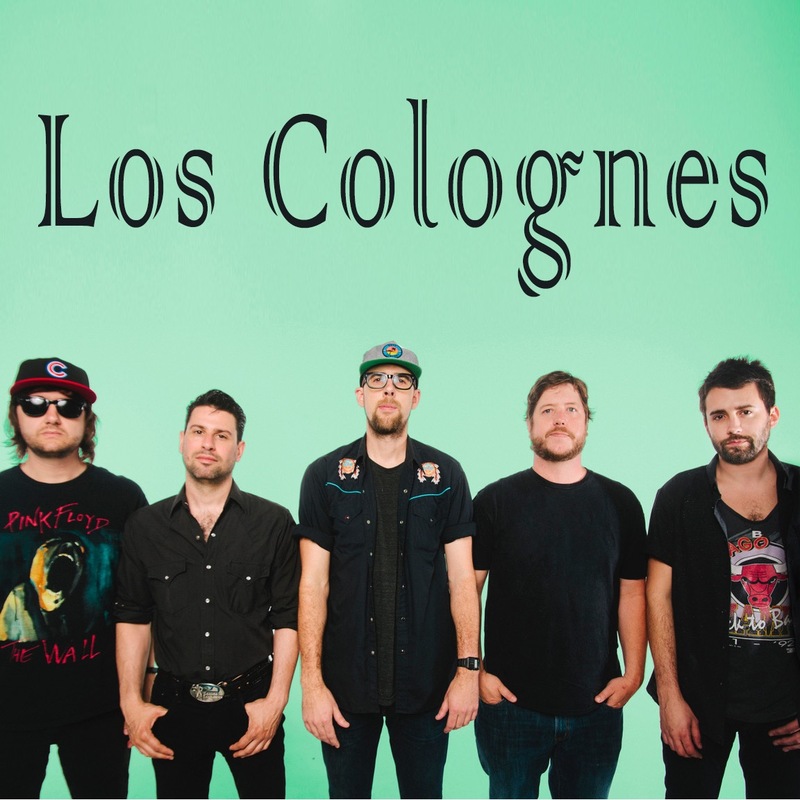 Their first record – released online one track at a time – was noted for its down-to-earth and poetic songwriting; the new one for its anthemic, celebratory tone. “Across its twelve tracks, (lead-off single) ‘Ultralife’ is set to take the hallmarks of the band’s signature sound and add new life and energy, experimenting more with sounds and a variety of genres,” explains DIYmag.com. Learn more about the band’s rise and how they’re handling their newfound fame in this awesome interview in the London Standard. -The first time around, they leaned heavy on the support and production of colleague Danger Mouse. This time, Electric Guest has moved out on their own – and consequently, they’ve graduated from their initial R&B and “crazy” electronic sound and are opting for a fresh and fun sound instead. What does that mean? Check out the Earbuddy review of new album, Plural, HERE and then learn more about the band with this in-depth feature by Interview HERE. Plural features guest appearances from Joanna Newsome and The Vaccines’ Justin Young. –Nowhere, the 1990 debut from British rock band Ride, was named one of Pitchfork’s top 100 albums of the 1990s. But most fans thought that was that – especially after founding member Andy Bell made a big splash with his new band, Oasis, in 1996. But Ride is back with their first new album in two-plus decades. It’s titled Weather Diaries, it’s due in June, and we’re excited to hear the whole thing. 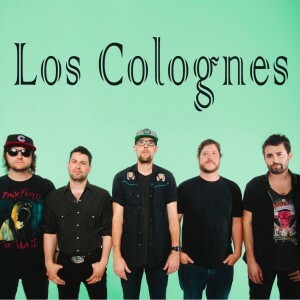 -Finally, we’ll dip into the new LP from Nashville-based Los Colognes, just in time for their debut appearance at Sasquatch! Music Festival later this month. If you like it, you best get your fanny to Sasqutach. Tickets are still on sale HERE, or you can still register for the FREE TICKET giveaways going on now at Aspen Sound and Board of Missoula! There ya have it – another Tuesday, another round of New Tracks on the Trail! Thanks as always to Rockin’ Rudy’s for sponsoring this weekly segment.